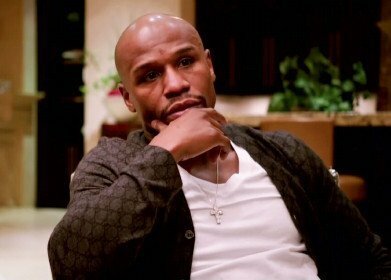 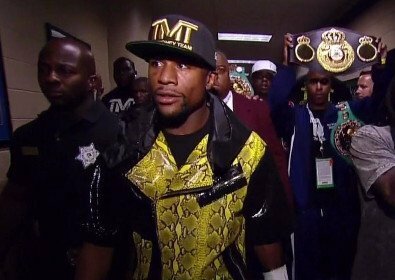 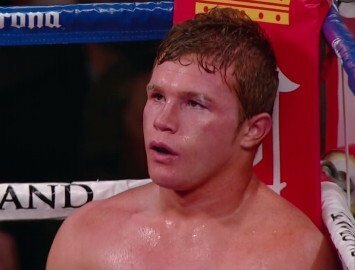 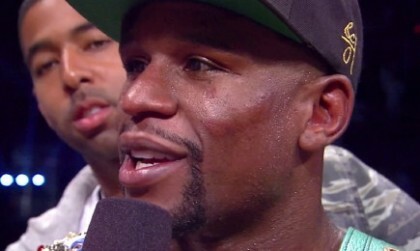 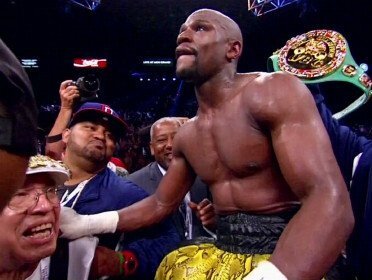 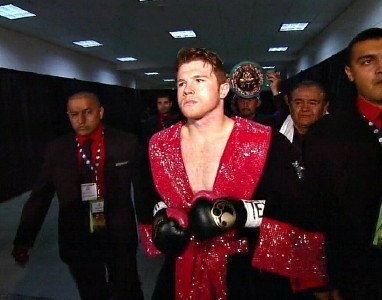 I’ll Take That Bet – Alvarez vs. Mayweather Jr.
Is Floyd Making A Big Mistake with Canelo? 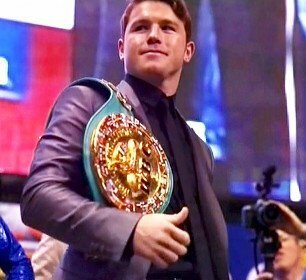 Floyd to fight Canelo on September 14th! 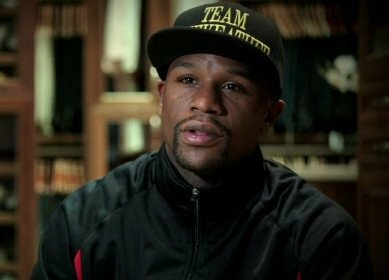 Mayweather WILL fight Canelo on September 14th!